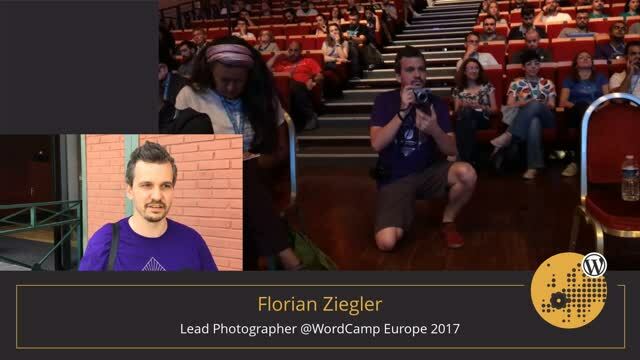 June 17, 2017 — We hear from the photography team at WordCamp Europe 2017. 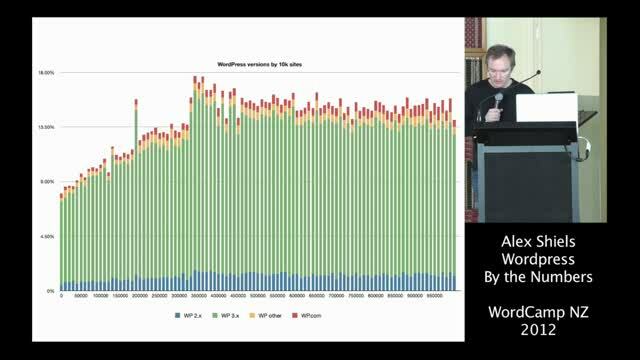 December 21, 2016 — This talk is about the importance of end-to-end testing, and not treating UX as something separate from programming. Promoting the idea that UX problems are fundamentally engineering issues, not design flaws that can be fixed later. This is aimed at a technical audience (plugin devs, designers, site implementors) but is not highly technical – includes examples of UI and error handling failures in general and from WP sites. June 22, 2012 — Alex is Reverse Engineer at Automattic where he has worked since 2007 as lead at Akismet. 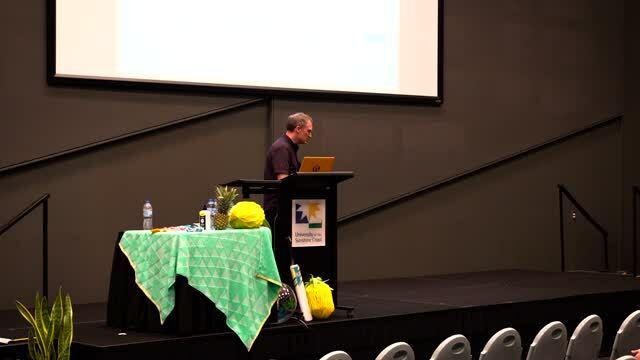 Based in Melbourne, Alex will give us a bit of a showcase on WordPress itself such as general stats about global WordPress usage, the number of sites running WP, version distribution, where they’re hosted, that sort of thing.